Are you a designer, artist, creative-type, conscientious community member? This challenge is for you! Click the links on the side to learn more about designing or sponsoring the event! 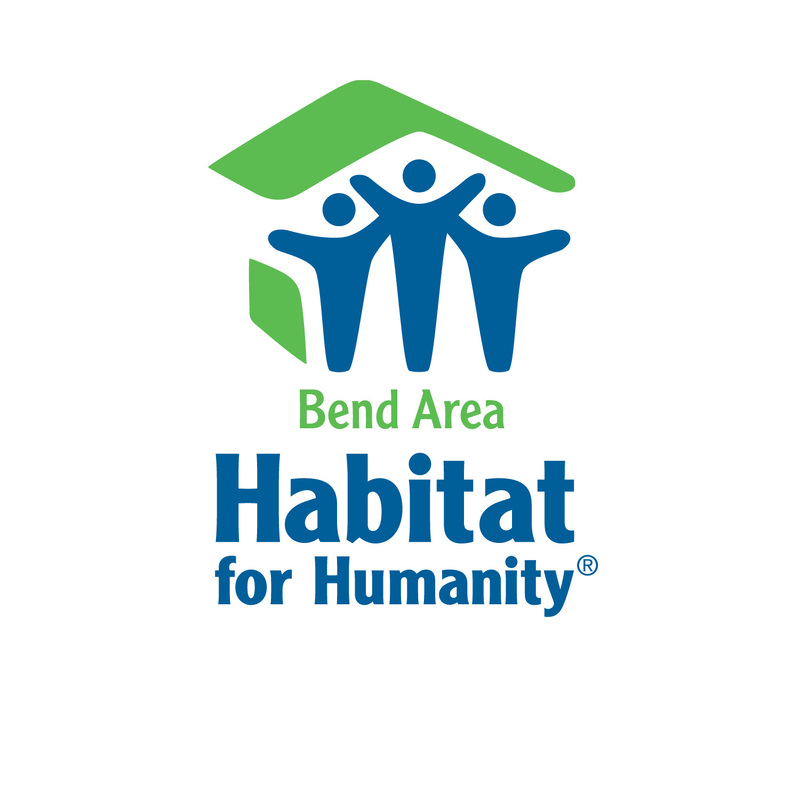 This entry was posted in Bend, Furniture Flip, Habitat for Humanity, Recycle, ReStore, Reuse and tagged challenge, Design, repurpose, restyle, reuse. Bookmark the permalink.